Get your expert high-quality articles on Electrodry Carpet Dry Cleaning - Central Coast published on multiple partner sites. 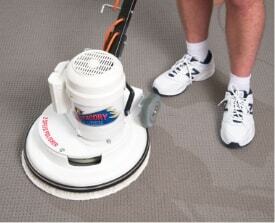 Electrodry Carpet Dry Cleaning - Central Coast Fonolive.com, #1 Social Classifieds. 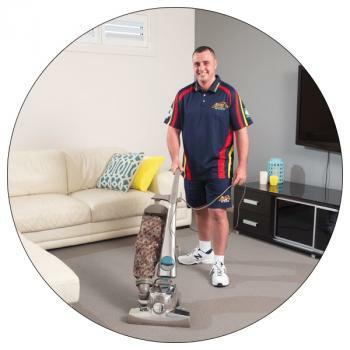 Share your Electrodry Carpet Dry Cleaning - Central Coast, Gosford, New South Wales experience.